A more descriptive analysis of the highly popular JDM Allion this time around. The 1496cc 1NZ-FE base engine in the A15 provides 110PS/6000 power, and 140Nm/4400 of torque. Interestingly the A18 1790cc version which is more rare in Sri Lanka due to the higher taxes (yet low priced in Japanese auctions due to the high demand for the a15) has a more advanced 2ZR-FA engine which revs harder at 140PS/6400rpm and 176Nm/4400 of torque. The A18 engine features Toyota’s VALVEMATIC that provides more power and yet high levels of fuel economy. Anyone using this version, appreciate if you can provide your experiences specially on the fuel economy and performance, as my general feeling is that its not going to be too far away from the A15 in efficiencies, but you get the bonus of the higher outputs that can be an advantage on the highways, and also for the thrill seekers. The A15 tested is remarkably quiet, partly due to the good noise insulation, and also possible the design of the engine. However what is really interesting is the simple ease the vehicle pulls at low speeds, and i believe part of this reason is the CVT gearbox. The end result is that the Allion offers painless acceleration that will make you feel the engine is lot more powerful than what it is. Its only in the open roads and when you need that heavy pull in overtaking that you notice the lack of oomp in the engine, something that most users of this car in Sri Lanka are not going to notice unless you like driving a bit enthusiastically. A big change in the second generation Allion is the introduction of the CVT (called Super-CVTi) gearbox for the entire range of models. Only the 2L version had the CVT gearbox in the 1st generation models. 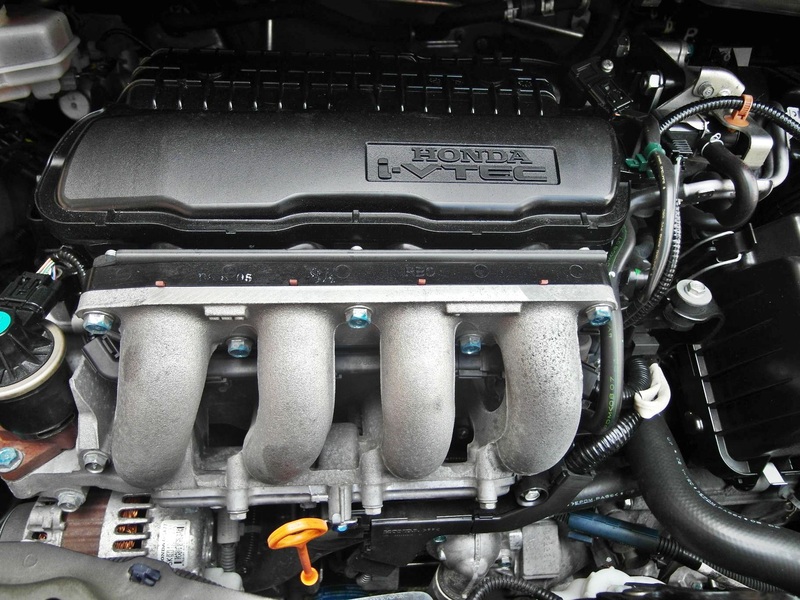 The Super-CVTi has been tuned to give more of an auto feel and most users are unaware that the gearbox is a CVT. Kudos to Toyota in achieving this, as common feature of most CVT’s specially Honda has been the rather revvy behaviour, though this can be an interesting attribute. However see section below, seems if the car is used in heavy traffic situations, sticking to the Toyota standard gearbox oil change can cause gearbox failures. Honda’s learning with the CVT gear oil change cycles may also be very applicable for Toyota as well! The Allion compared to the sister car the Premio always presented a more sporty younger appeal, and the same continues with this model. The vehicle tested being a variant of the base model lacked some of the visual aesthetics, still had that look. The more beefy versions add to the visual impact that makes the car a lot more meaner. 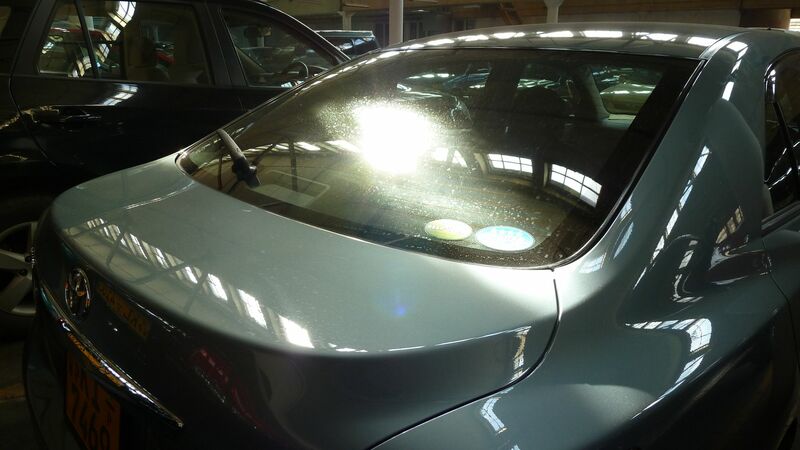 The side mirrors have the now popular winker mirrors, while adding a touch of modern feel, most winker mirror implementations have the feel of being bolted in when compared to the winker mirrors in Mercs which were among the first to feature this. 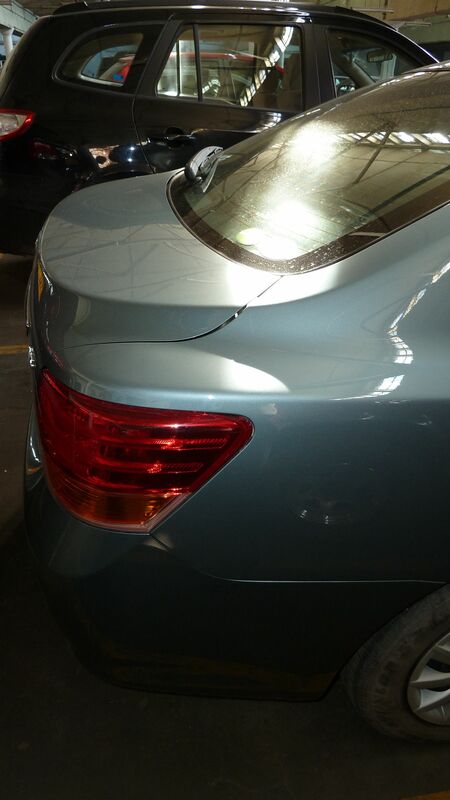 The rear has the now fairly standard Toyota look, and has more than a passing resemblances to the big brother Camry. A bit of the bangle design has crept into the Toyota design house, but in a lot more pleasing way compare to the BMW designs of the past. The soft texture of the seating material gives a very pleasant feel for the passengers, and also gives the vehicle an upmarket feel. However the material is a major dust attractor, so regular cleaning is on call, specially if its the dark colored interior. The high mid console which has the classy stubby gear lever i felt was a tad badly placed, and only suited if you were the type who liked to sit back and drive in a relaxed mode. The front seats are top notch, and though lacking any form of electrical seat control, it provides the front passengers a very comfortable driving position. 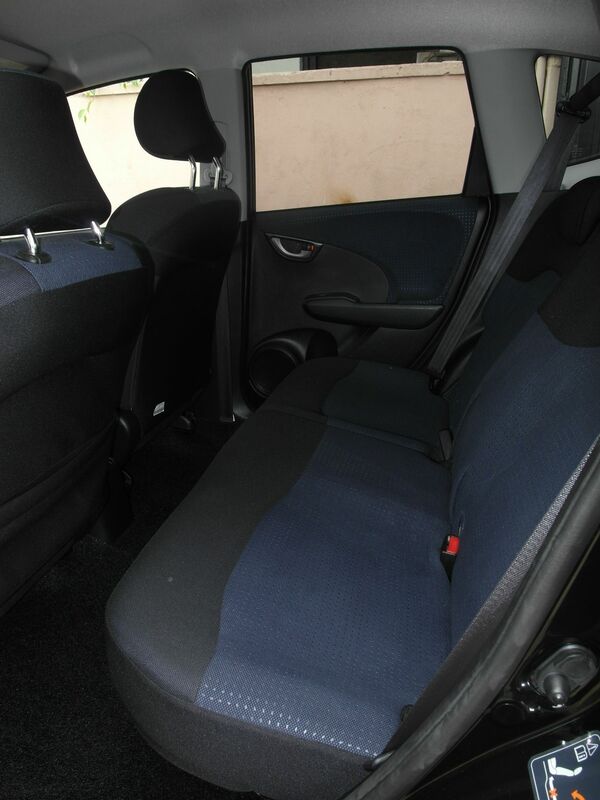 The rear seat space is superb, and the ability to recline the seats (at the cost of some boot space) adds to the luxury feel of this mid level sedan. The dashboard console is very neat, and the all LCD information screen provides a good level of information. In addition to the average fuel economy, it also provides the current fuel economy to ensure the driver can optimize his driving style to meet his needs be it economy or a bit of thrill. However while most JDM cars in the past had the information in English, the console now is in Japanese, which means any error information or warning are not going to be understood by non-Japanese users. The vehicle suspension handles local rutty roads extremely well, giving a comfortable ride even in the most bumpy parts. 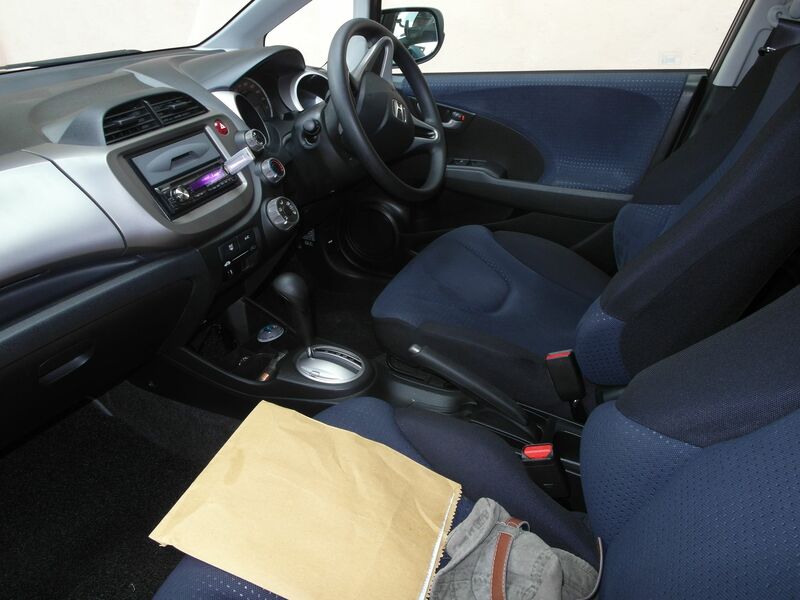 However for an enthusiast they may find the ride a tad on the softer side, but the advantage is that the vehicle does not loose composure on the rippled, rutty roads and maintains high degree of comfort for its occupants. The standard tires on most Allions are the 185/65/R14, and with the thick sidewall, these tires ensure the ride comfort is maintained. These tires look a bit too small for a car of this size, and especially cars that had the rims replaced by 14″ alloys look very ungainly. 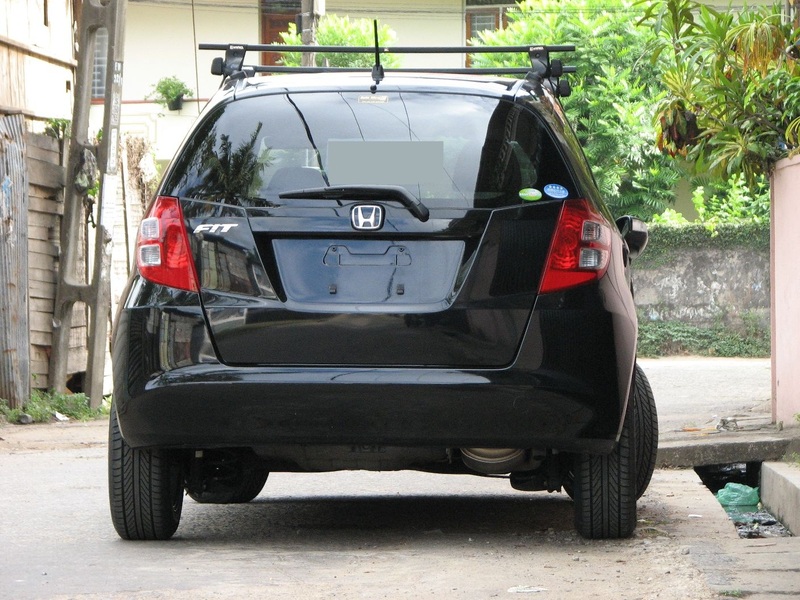 Vehicles with Toyota alloys tend to get 185/65/R15 that provides a more balanced view, while the TRD alloys with the 17″ makes the car stand out. The vehicle has as amazing fuel economies if driven properly, excelling in open roads. The dual-VVTi configuration provided great traction with minimal revs and idle sipping very little fuel definitely attributing to this amazing returns. Friends who have this vehicle have reported the following problems. The AC tends to get heated once in a while even on cars with low mileage. The AC fan is found to be working the issue could be due to the AC compressor bush expanding. The CVT gearbox has started to fail on several of these cars including the Axio which features the same gearbox and engine combination. The issue seems to stem from the fact that Toyota states a 100,000km duration for the CVT gearbox oil change, and sticking to this with the car being used mainly in traffic seems to be suicidal. To avoid the gearbox failing the best is to do the oil change every 50-60,000km and then reduce the duration even further as the car ages in mileage. The gearbox failure seems to be in two stages, one where the gearbox will not change which can be repaired, and the next where not attending to this problem in time causing a belt failure. 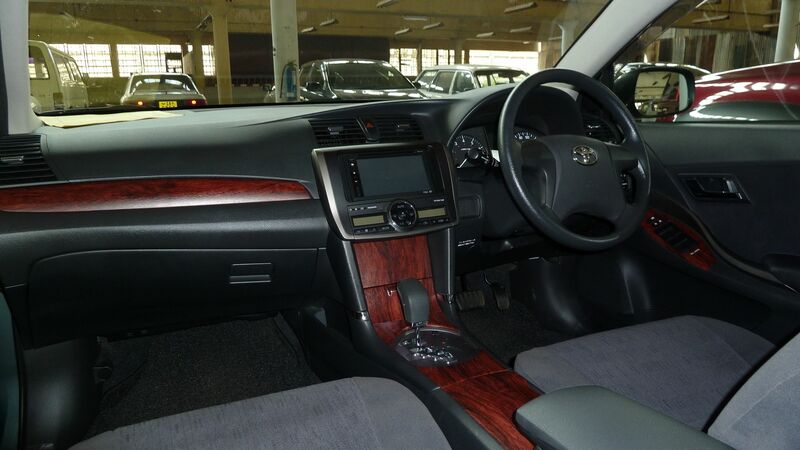 My colleague purchased a Toyota Allion NZE 260 1500cc model, replacing his venerable FB14 which had served him with remarkable reliability for over 7-8 years. So far he has been simply thrilled with the car, as it has been an marked upgrade from his former car. He initially had wanted to go for the cheaper Axio, but then after much thought he realized that the axio was not that greater upgrade, and the price difference was marginal. Just for the benefit of Sri Lankan visitors, he along with me directly imported the vehicle, and the total cost for the Allion was around Sri Lankan Rs 4.3million for a 2007, X grade, 4.5 auction grade, A grade interior, authentic 18,000km. The japanese FOB price being around 1.45million YEN. 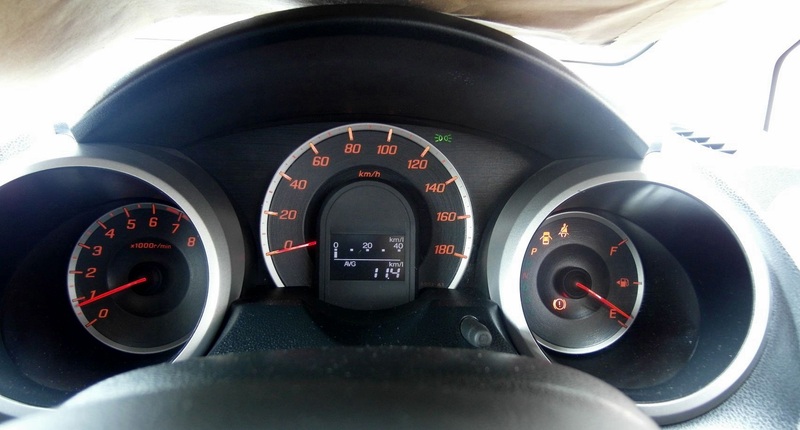 He does not bring the car much to Colombo since his commute is over 70km from his home, but his running within his town has returned him an average fuel economy of 15.5kmpl. However the very moment he came to Colombo and drove the car around the Colombo city limits on a busy hot Saturday, the economies dropped to 9.4kmpl. My quick drive of the car just after driving the Stream, revealed the usual very compliant Toyota ride quality, and the much better insulation of noise from the outside. The VVT engine in the car had very good low down throttle responses, which made the car very easy and effortless to drive. The Allion like the Axio has the Toyota CVT gearbox and this clearly makes its presence felt as the car definitely has that CVT type of quick pickup, something that the standard automatics (Bar the dual clutch systems) are not capable of. 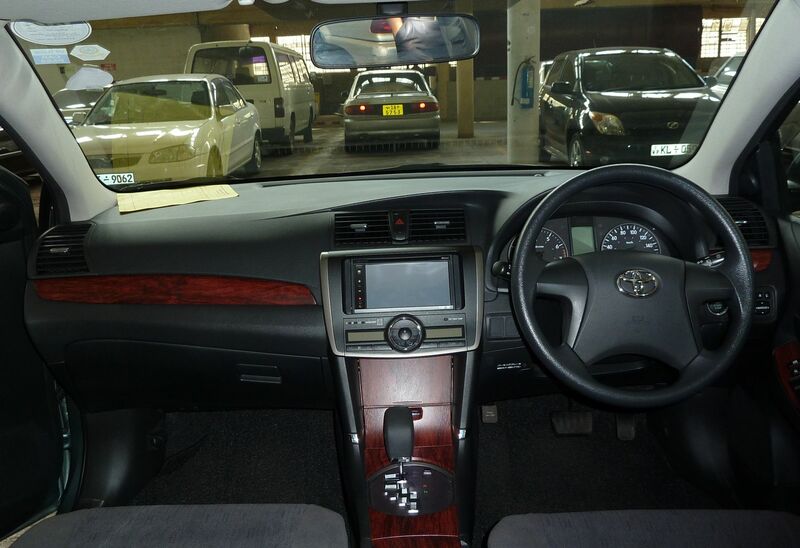 The seating is well thought of and extremely spacious, very much like a FD1 civic or the Honda Stream i have (comparatively the Axio/Corolla for some reason has pathetic rear legroom). 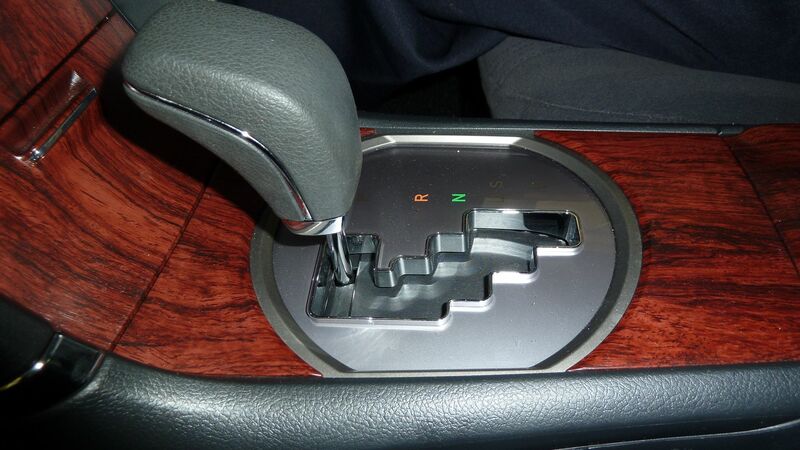 A point that Toyota owners have to be mindful is that the new gearboxes are CVT in these cars. You CANNOT use the standard ATF oil and you must use the Toyota CVT oil. The impact of the using ATF oil on these gearboxes are not known, since its something new to Sri Lanka as the older Allion’s mainly had a standard automatic. 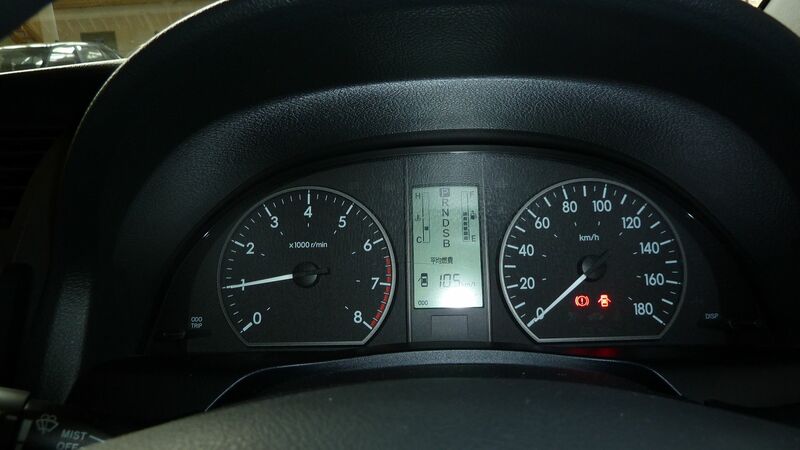 While Toyota has said the CVT oil change interval is 100,000km, remember these are for good driving condition. Honda quotes 80,000km for such conditions. 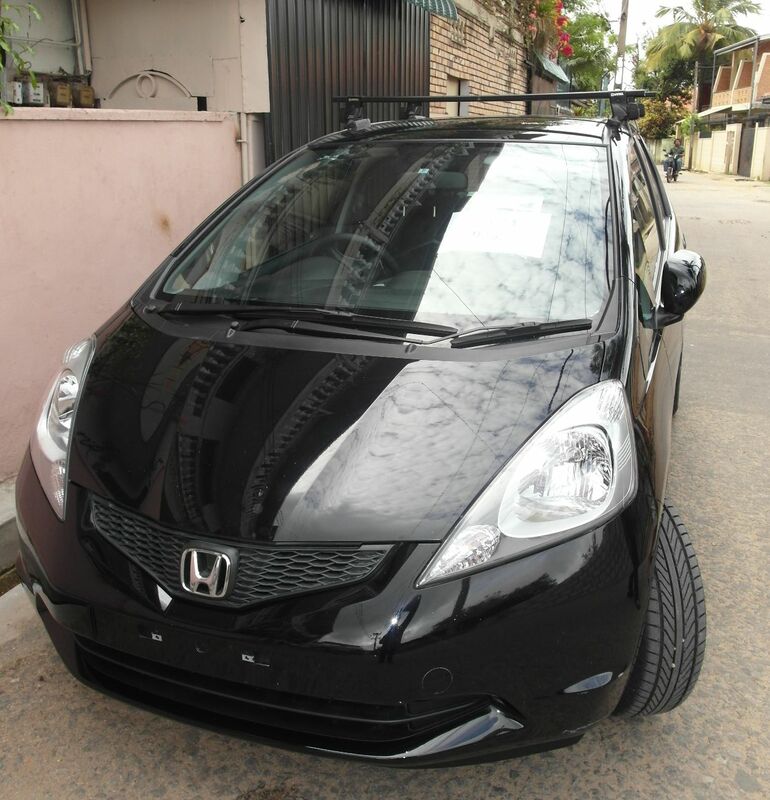 However Honda quotes 40,000 if the conditions are severe, and in SL Colombo context this might be even lower. Hence the Toyota owner will also be safer opting for shorter cycle for changing the CVT gearbox oil.